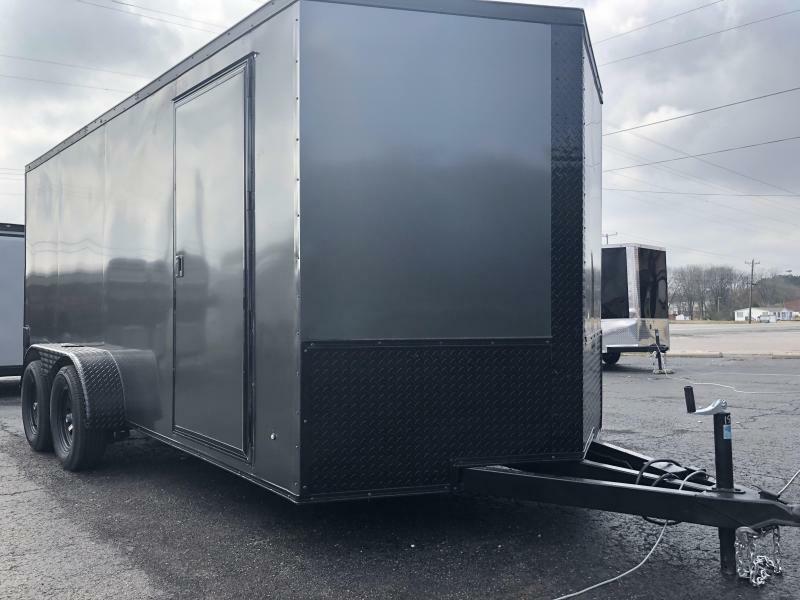 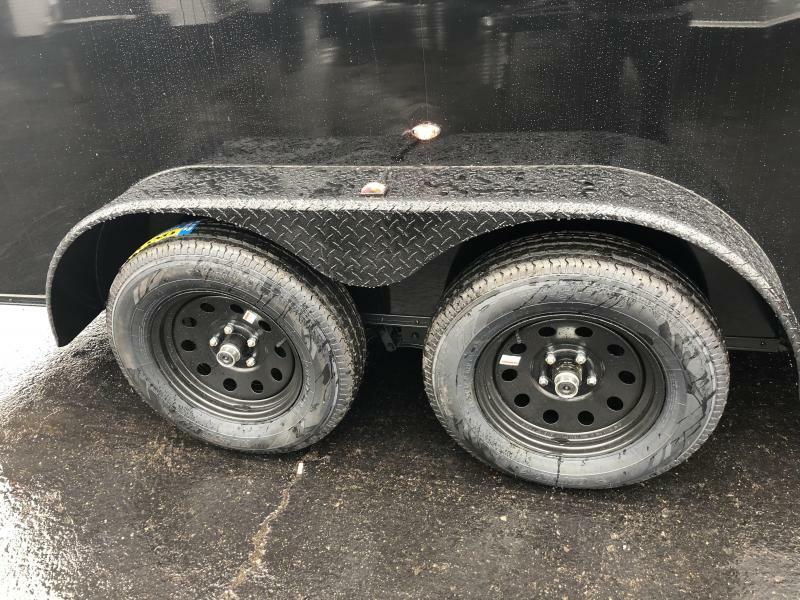 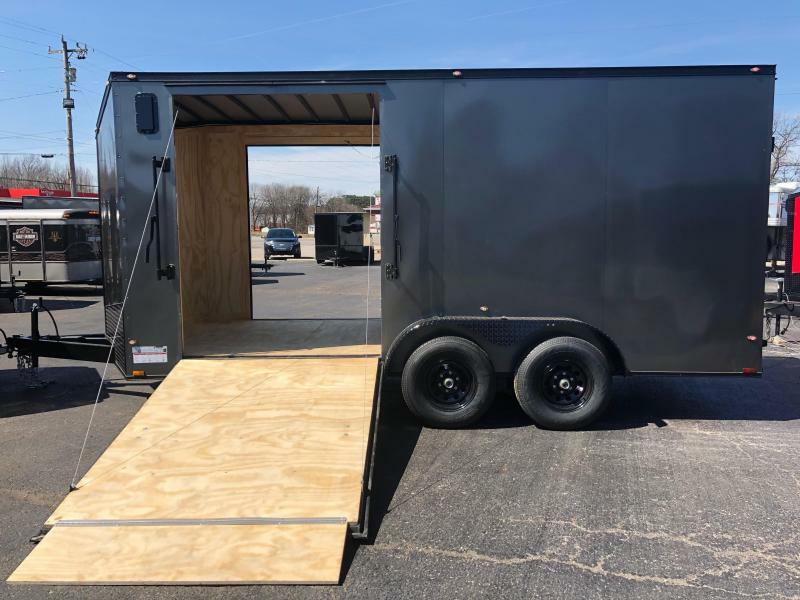 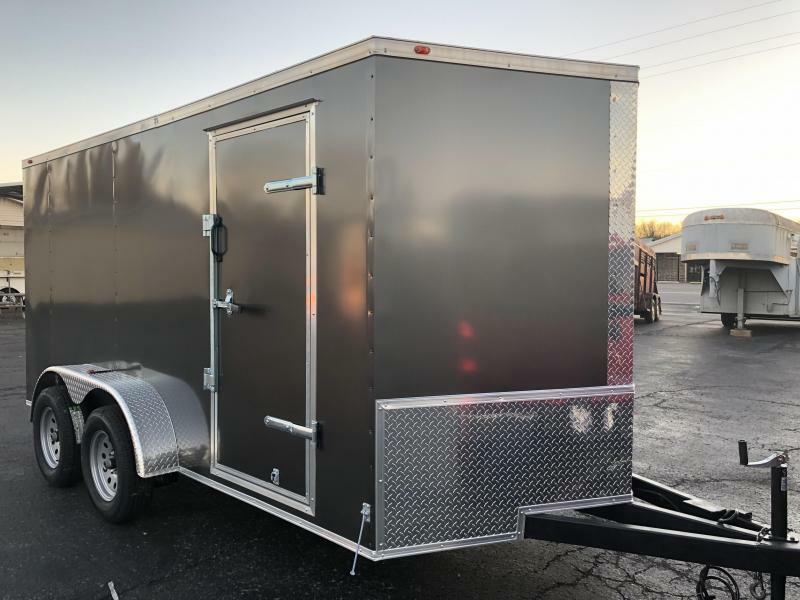 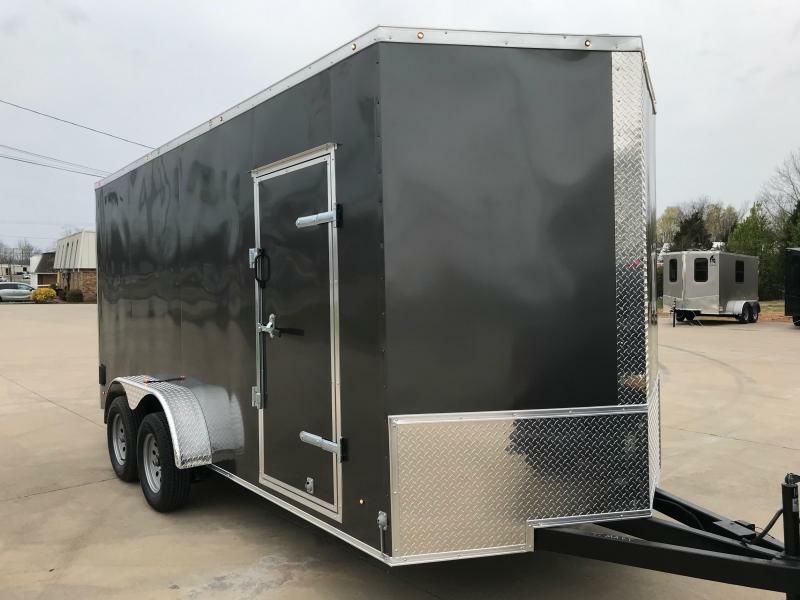 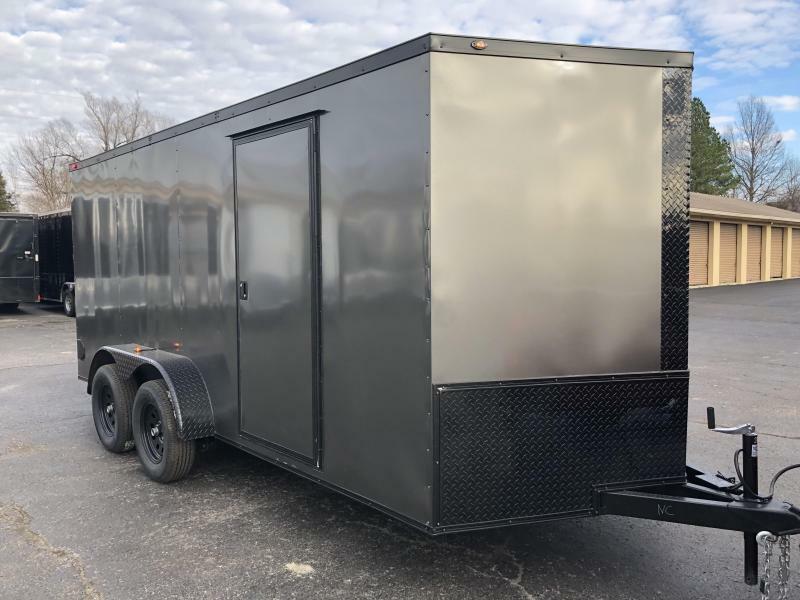 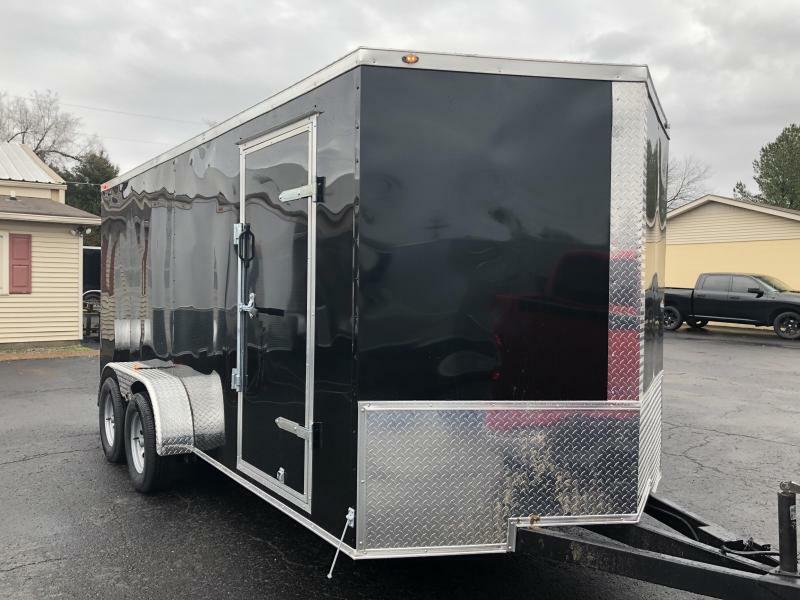 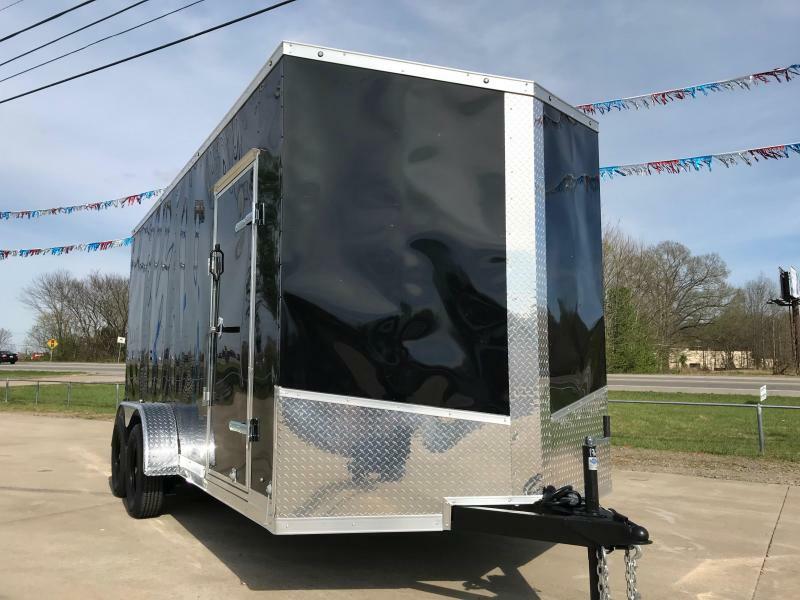 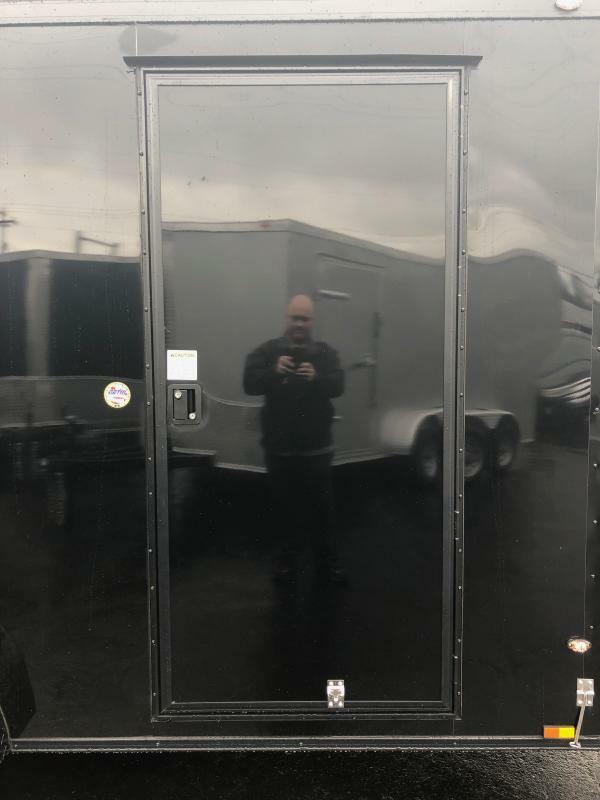 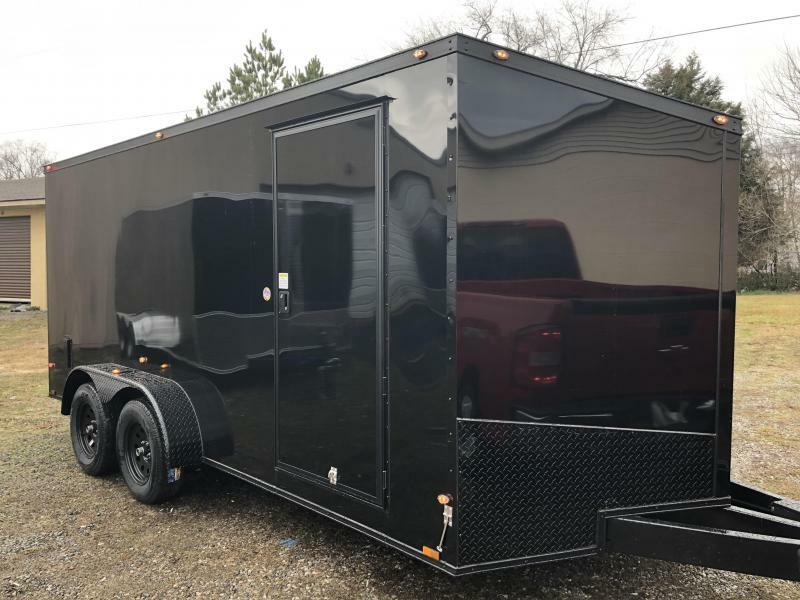 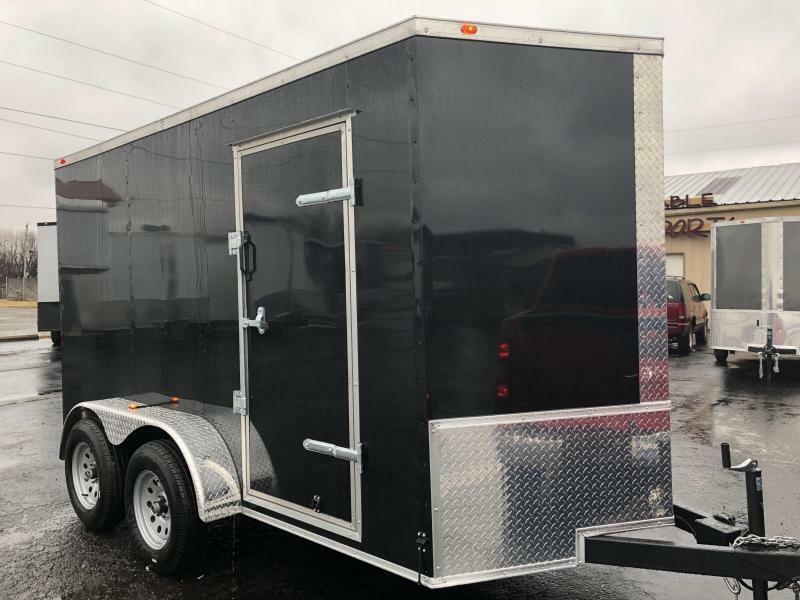 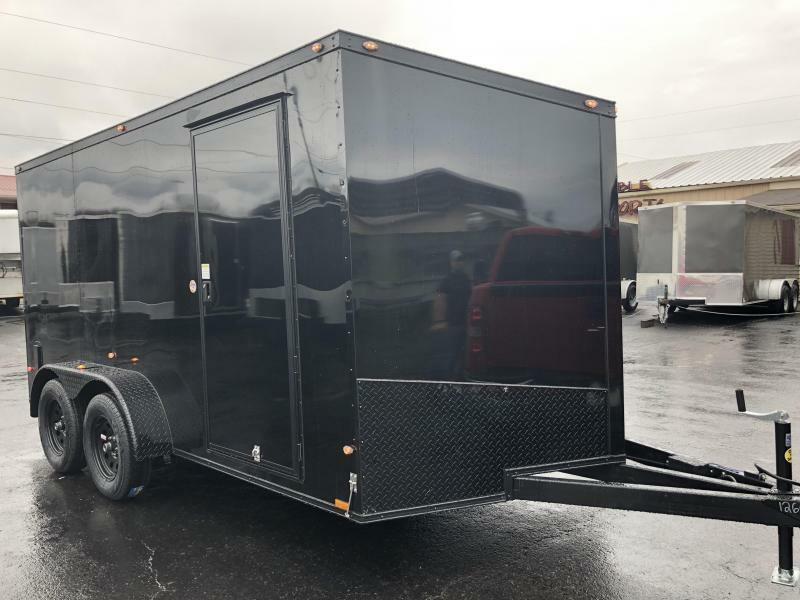 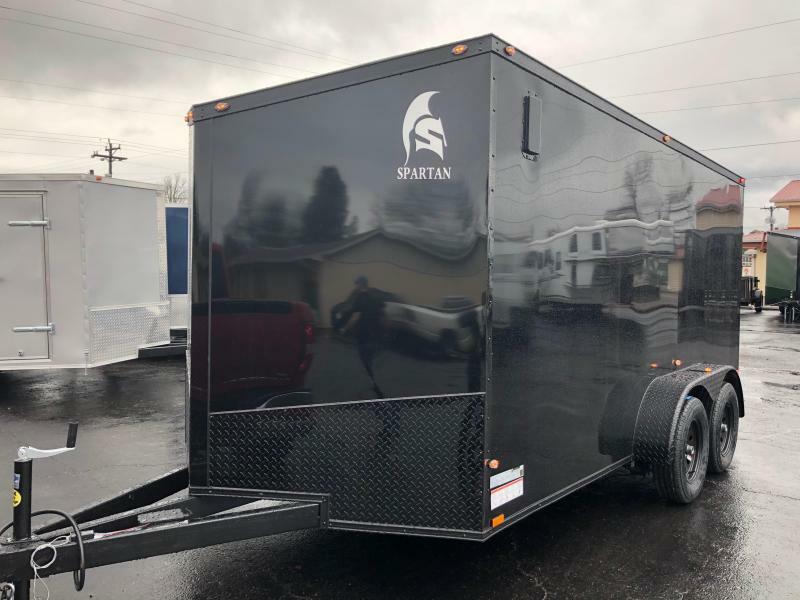 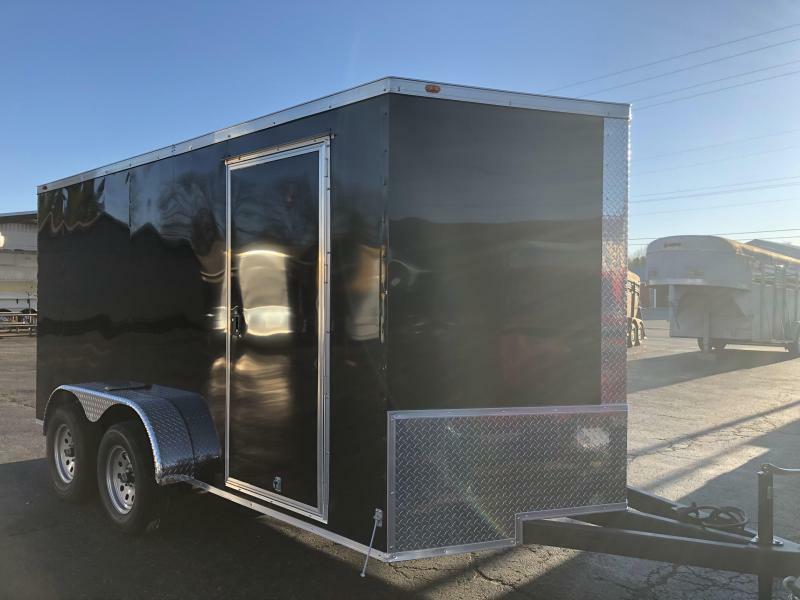 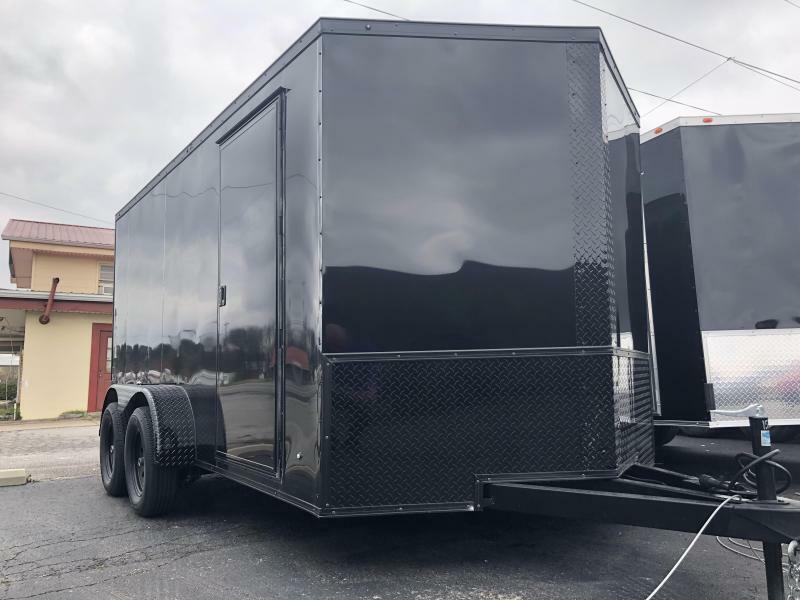 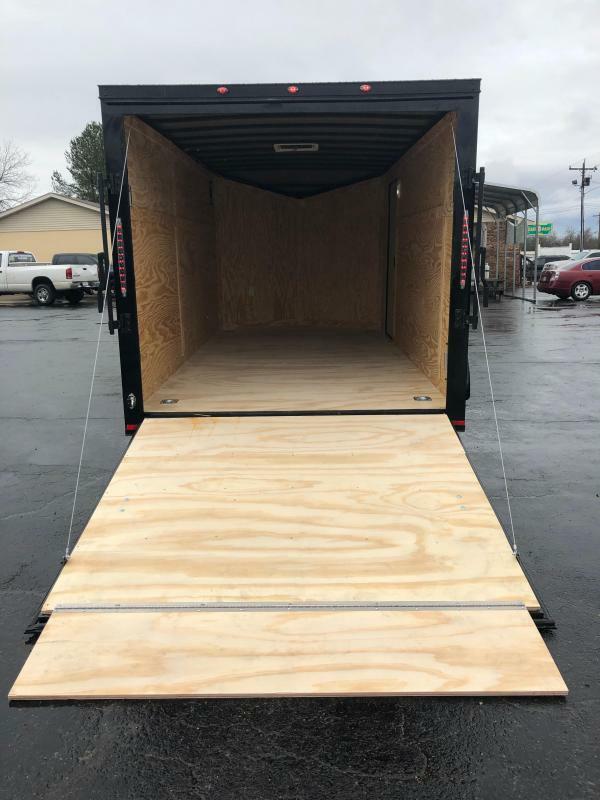 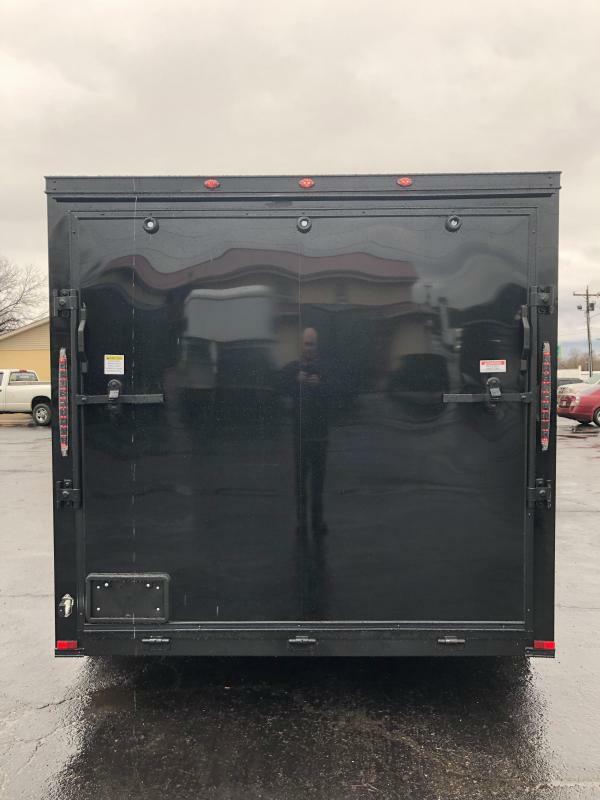 2019 Spartan 7x14TA Midnight Edition Blackout Package ONLY $5,695 or $121* A MONTH!!! 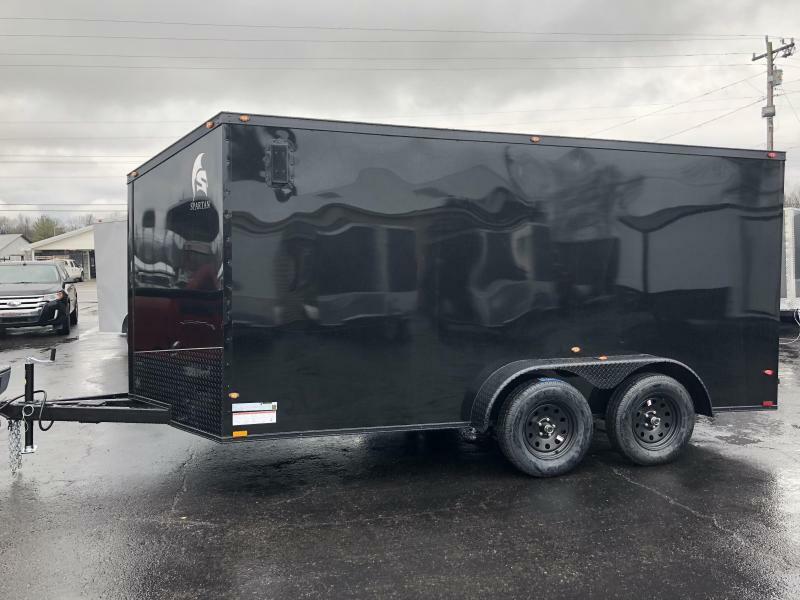 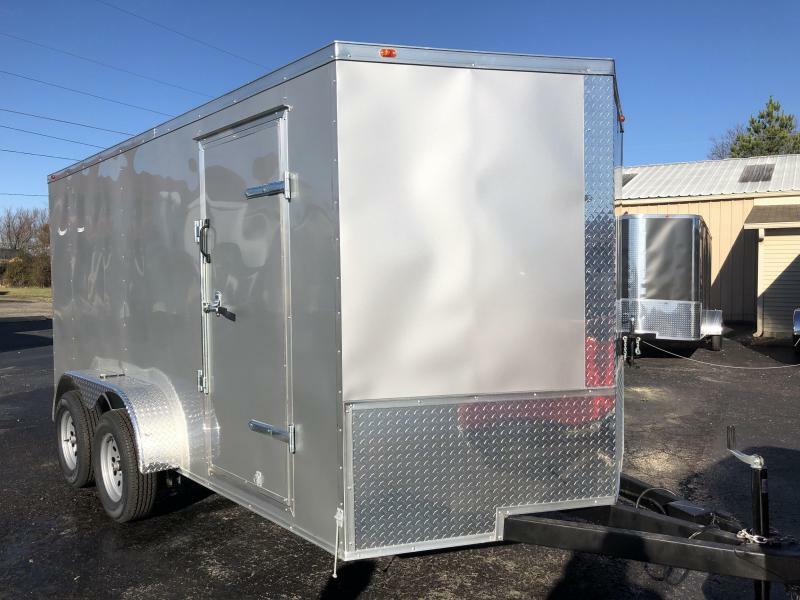 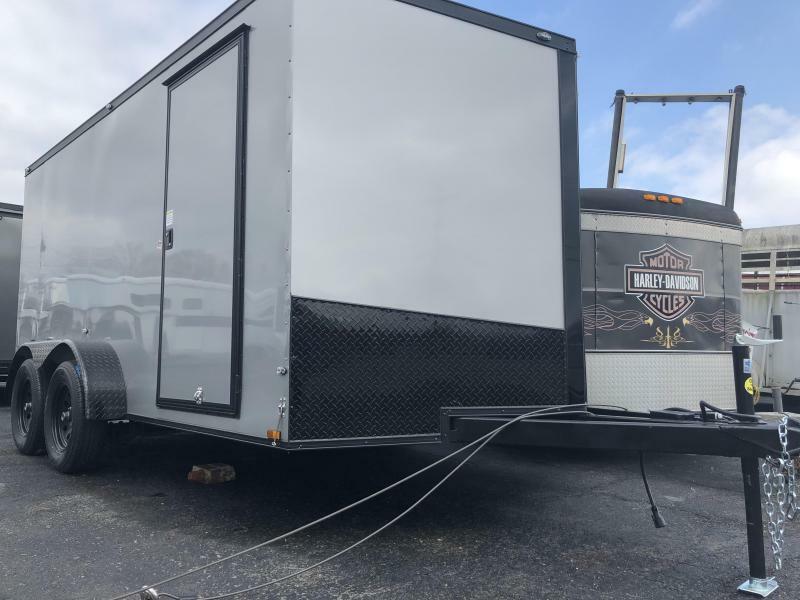 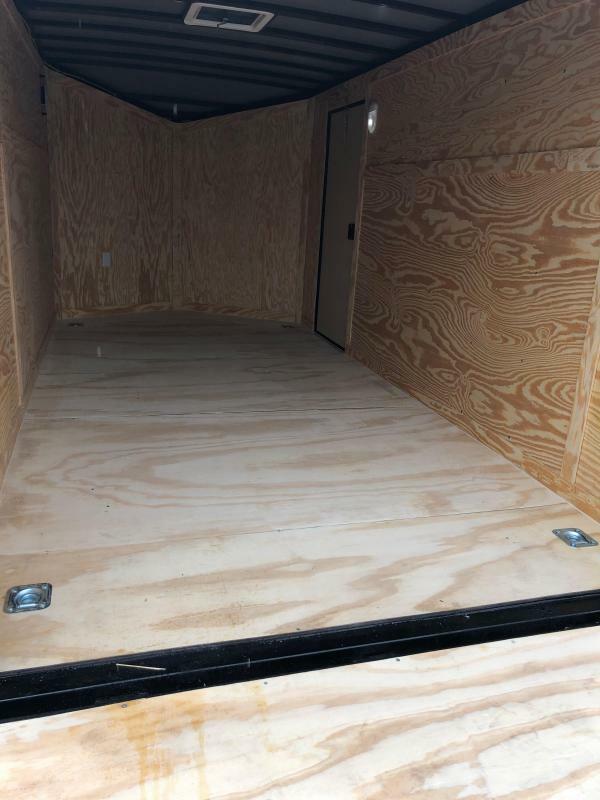 This is one of the FINEST Trailers you will EVER see! 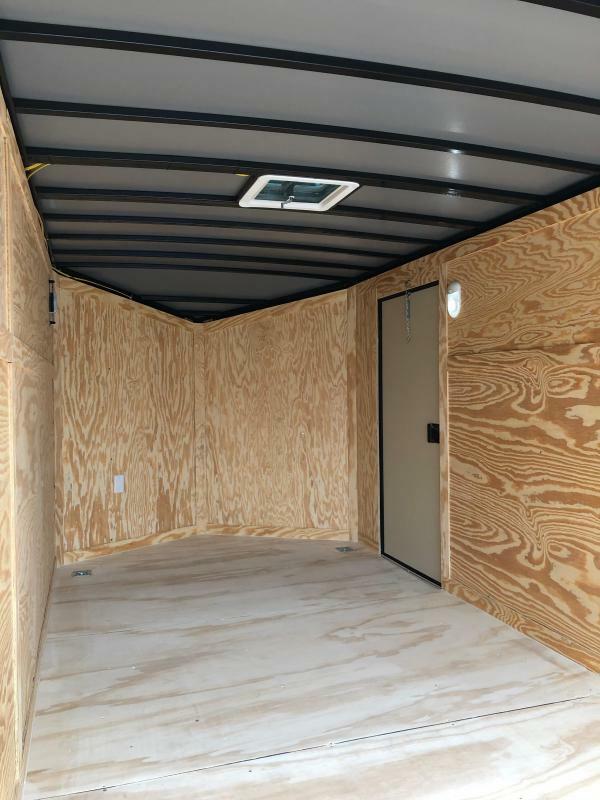 The attention to quality & detail is unsurpassed! 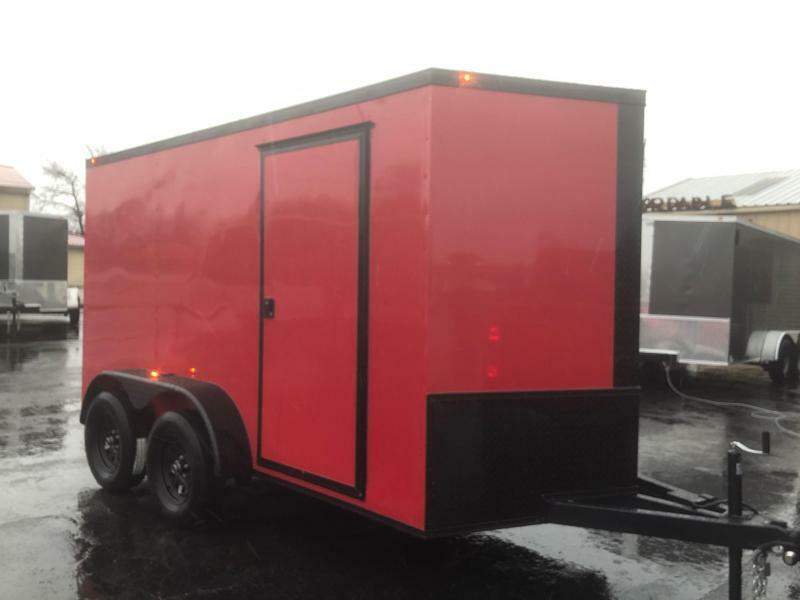 All you have to do is see this trailer and you will pull it home and throw rocks at the rest.